But having an immediate reaction isn't always helpful. Goldberg realized that a full-on "yes" isn't what she means 100% of the time. 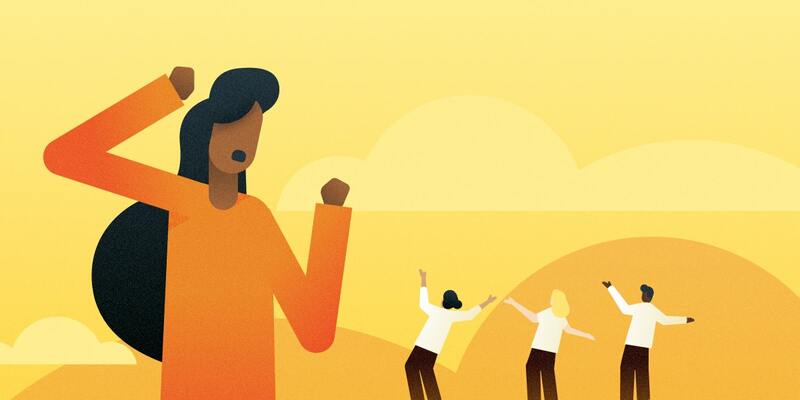 After a few premature affirmations of her team’s plant arrangements, she pumped the breaks on the automatic excitement, realizing that decisions that are best for the company often require more thought. Why you need to give the right kind of feedback. While real-time feedback can be useful, sometimes it helps to pause and noodle on the situation so you can get your thoughts in order. That way, you can be sure the feedback you give isn’t mean—and is exactly what you mean. 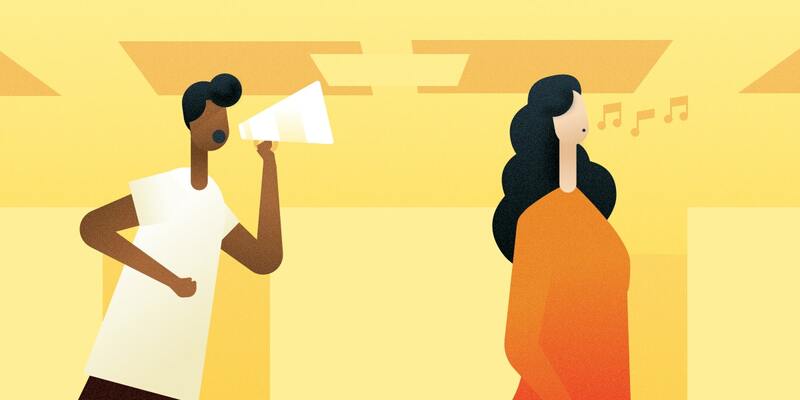 Giving an employee the wrong impression can be damaging to both your business and to their career because it’ll allow even the smallest bad patterns and habits to flourish. Remember, your job is to tell your team the truth. Goldberg found that not reacting right away and crafting a thought-out (and more accurate) response has helped her employees produce better work that’s more in line with her vision. To read the rest of this article, head over to Gusto's blog. 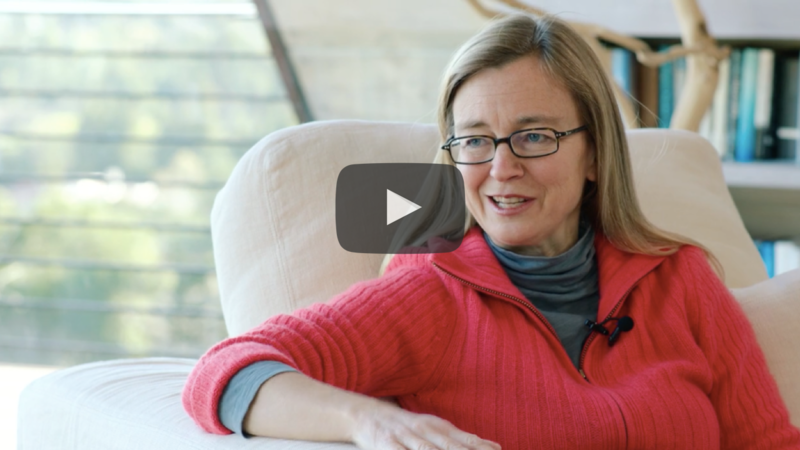 Kim Scott, former Google exec and Apple University faculty member, shares how managers should approach giving feedback and how to build a culture of trust.